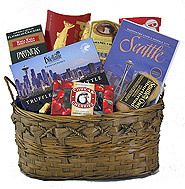 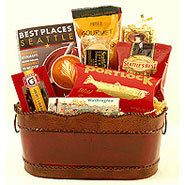 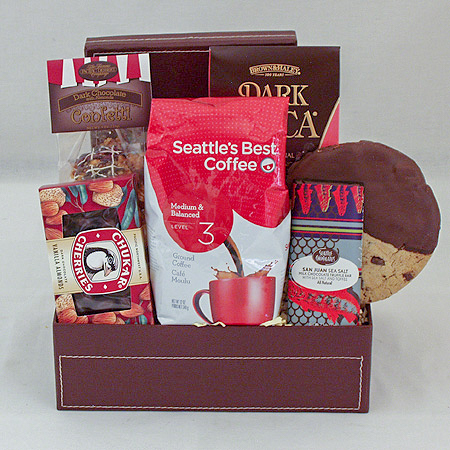 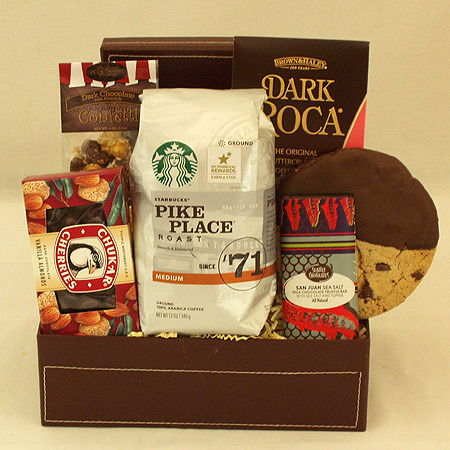 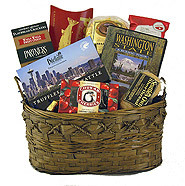 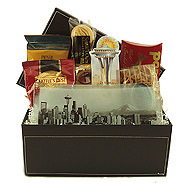 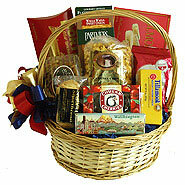 Filled with treats to enjoy along with premium coffees, Seattle’s Best Coffee and Starbuck's Coffee, our coffee gift baskets are a lovely corporate gift, thank you gift, birthday gift, wedding gift, housewarming gift or realtor closing gift that will long be remembered and enjoyed. 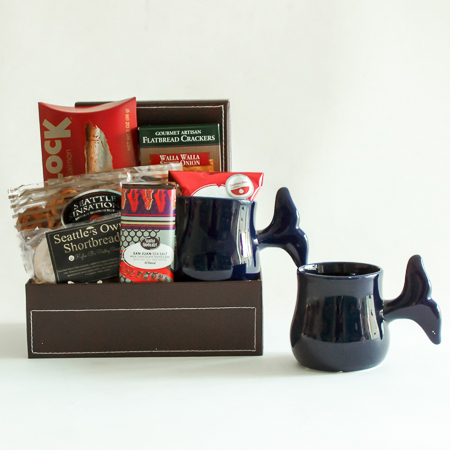 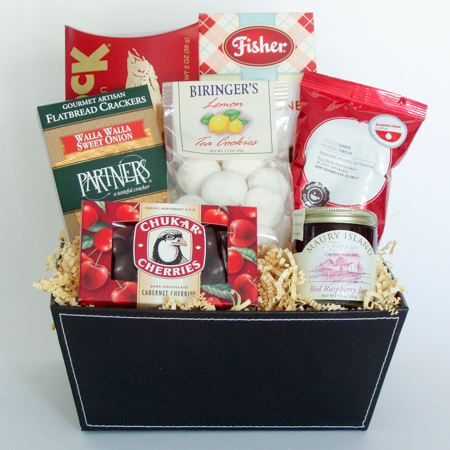 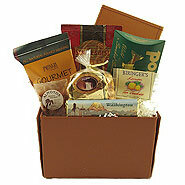 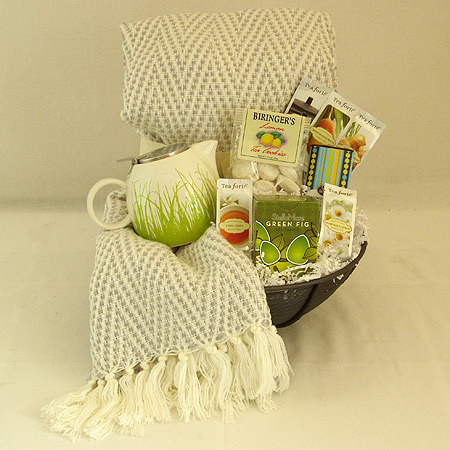 Our Gourmet Tea Gift Baskets are designed to take them away from the hectic pace of the stressful day and invite them to sit, sip and relax. 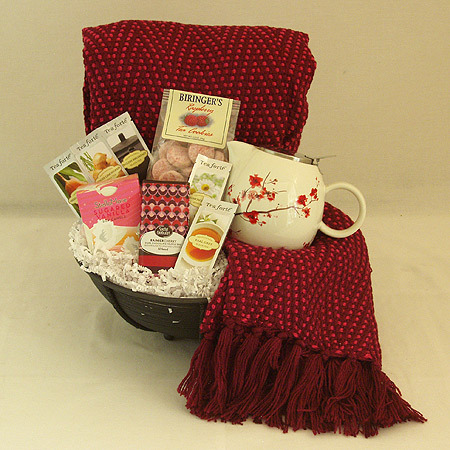 Fine gourmet teas and tempting treats make our beautiful tea gift baskets a perfect gift for her whether a corporate gift, thank you gift, birthday gift, wedding gift, housewarming gift or realtor closing gift that will long be remembered and enjoyed.